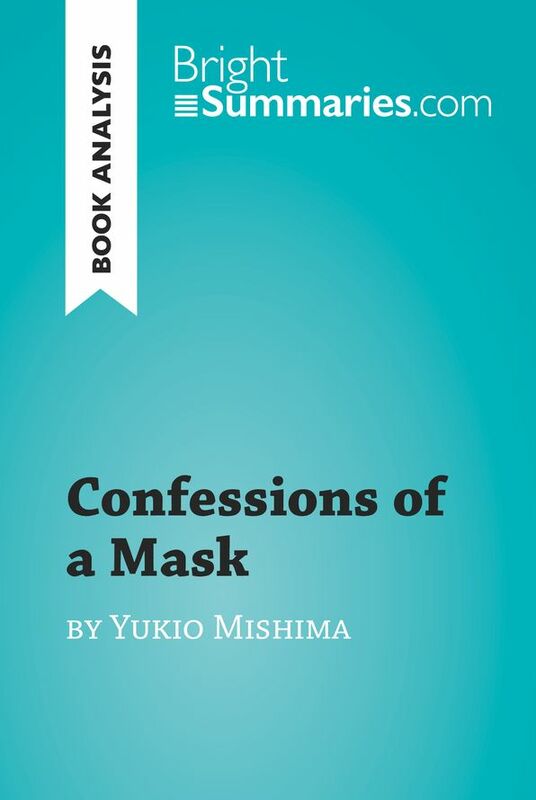 This practical and insightful reading guide offers a complete summary and analysis of Confessions of a Mask by Yukio Mishima. 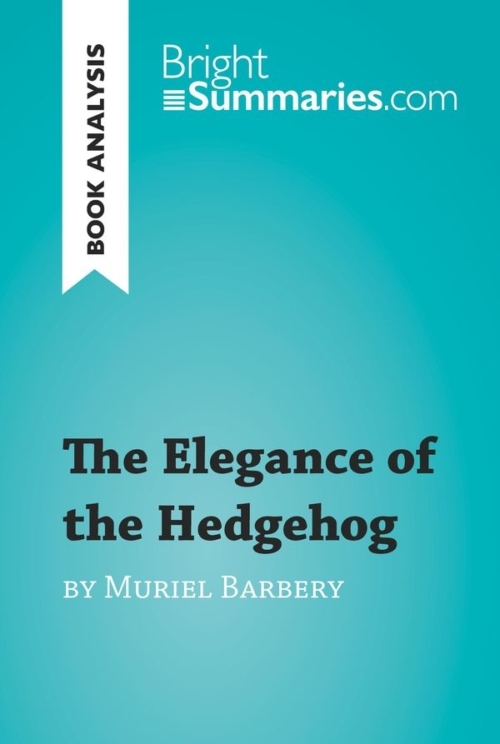 It provides a thorough exploration of the novel’s plot, characters and main themes, including memory, beauty and the relationship between death and sexuality. The clear and concise style makes for easy understanding, providing the perfect opportunity to improve your literary knowledge in no time. Confessions of a Mask is one of the best-known novels by Yukio Mishima. 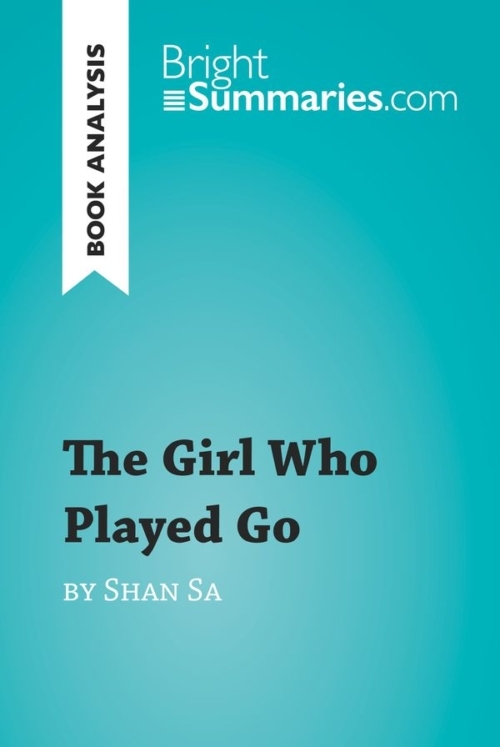 Although the extent to which the novel is autobiographical is unknown, it is certain that Mishima drew heavily on his own life and experiences when writing it. 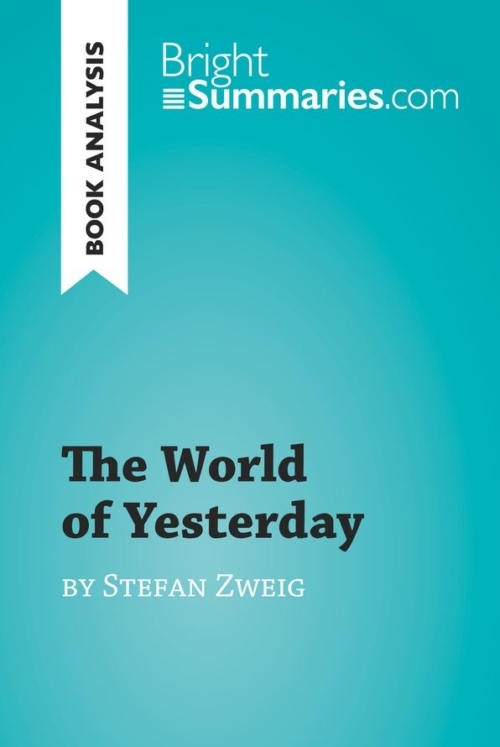 It centres on the experiences of a boy who is coming to terms with his homosexuality, but who feels compelled to don a mask in order to disguise his true nature and be accepted in society. 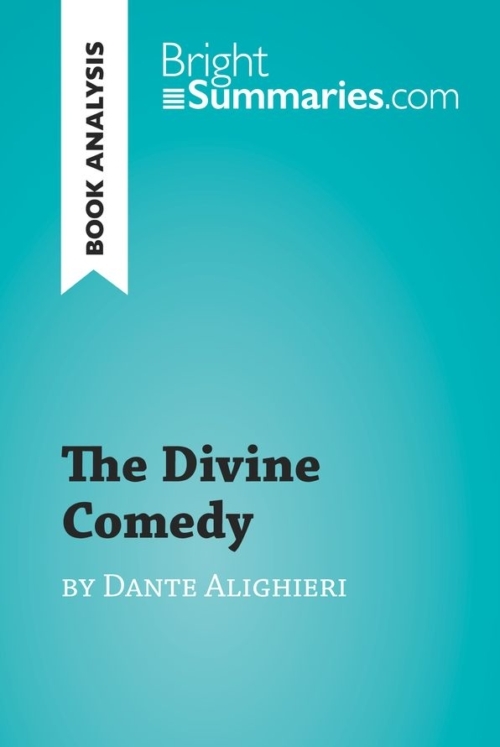 In addition to delving into the protagonist’s psyche, the novel also explores themes such as the nature of beauty, death and sexuality, and the ways these concepts are interrelated. These themes would later come to be seen as characteristic of Mishima’s work. Yukio Mishima is generally considered the most significant Japanese author of the 20th century. 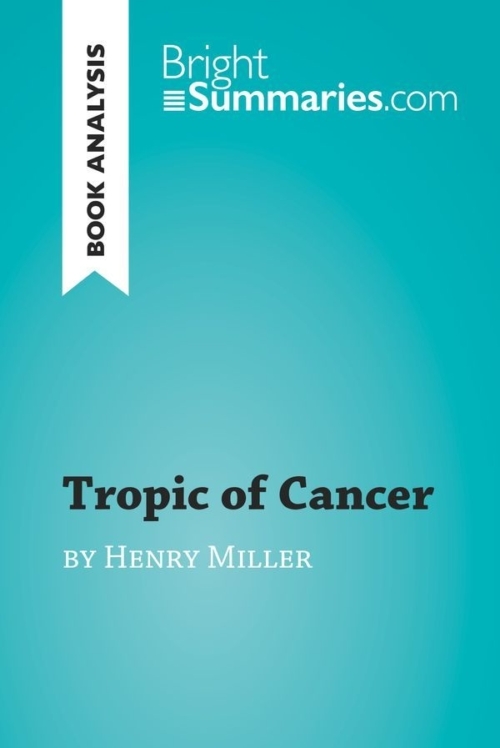 In addition to his prolific literary output, he was also an outspoken right-wing political activist, and even formed his own private militia in 1968. Two years later, he led a small group of militia members into an army base, and gave a speech to the assembled troops with the aim of inspiring them to stage a coup d’état. Seeing that the soldiers were unmoved, he retreated inside and committed ritual suicide, known as seppuku, in the Japanese samurai tradition. This sensational death made headlines around the world, and his attempted coup is still known as the “Mishima Incident” in Japan today.